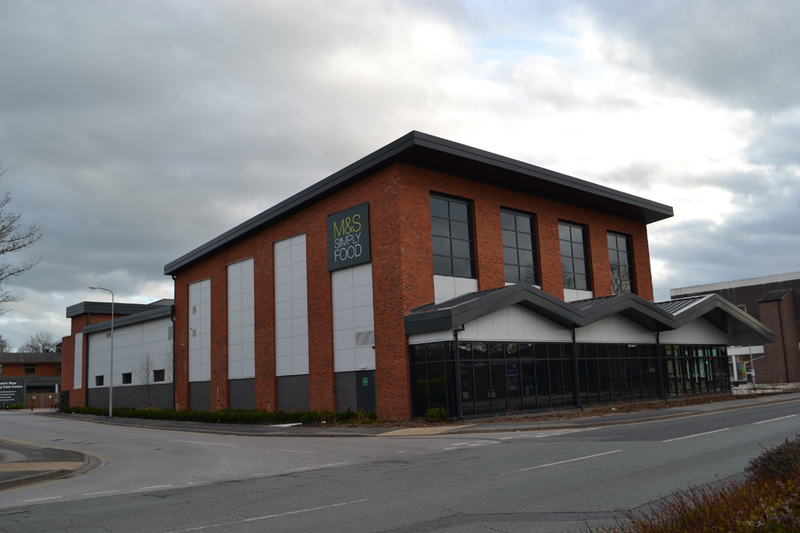 Keyworker looked to Eventus Properties to joint venture the acquisition of this derelict ex-medical centre in the centre of the beautiful Market Town of Nantwich. 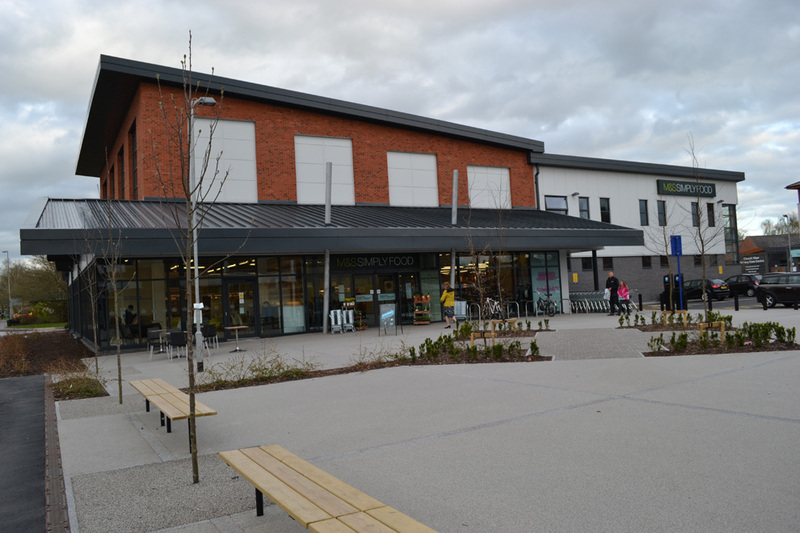 The property was a blight on the town and Keyworker worked closely with the Town Council, Civic Society and local planning authority to deliver a land mark building. 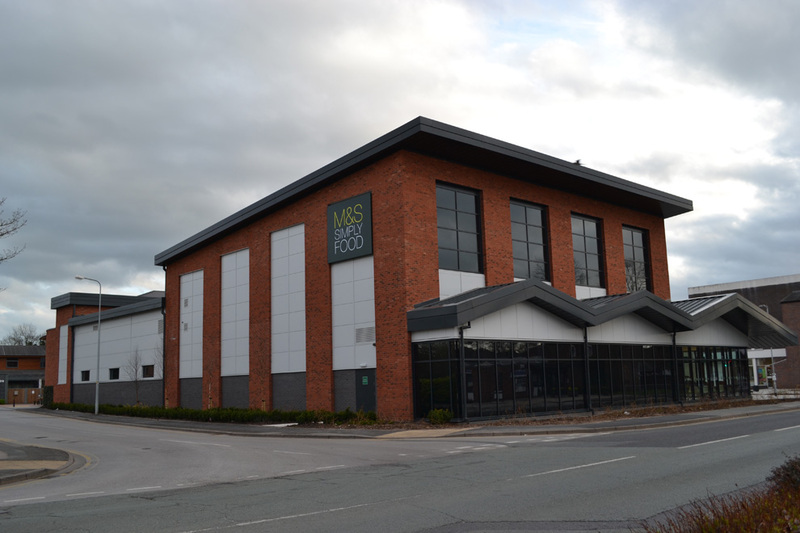 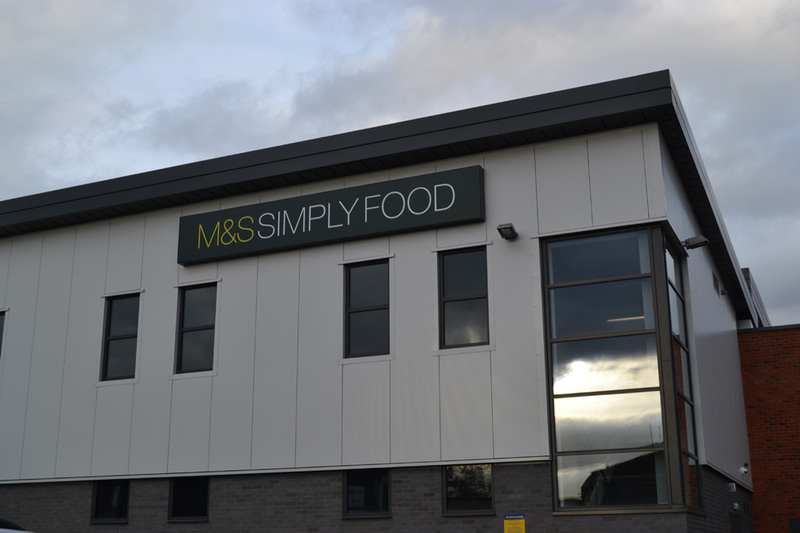 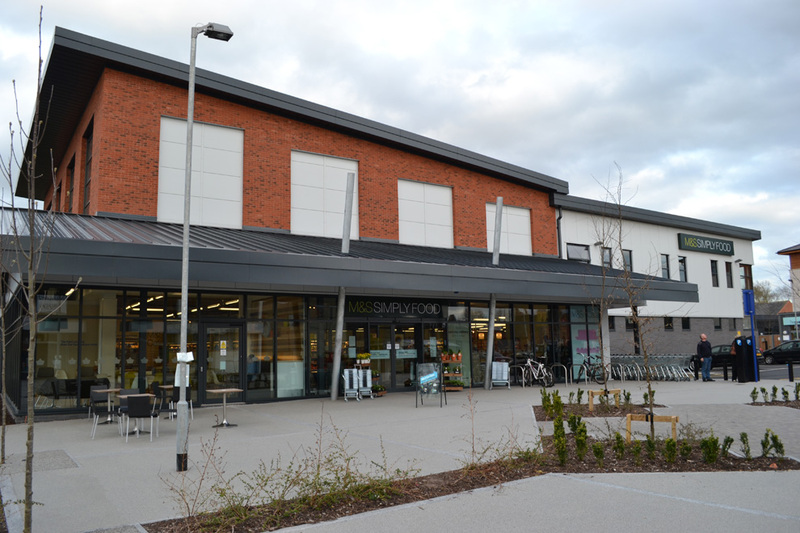 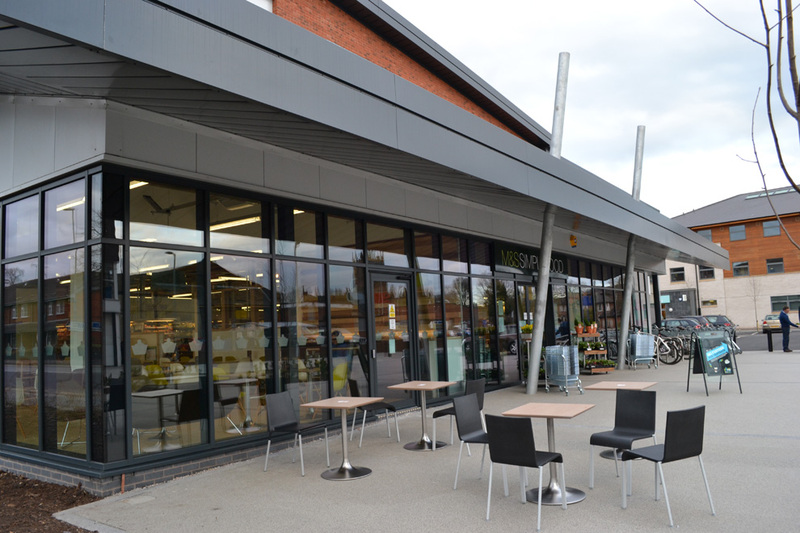 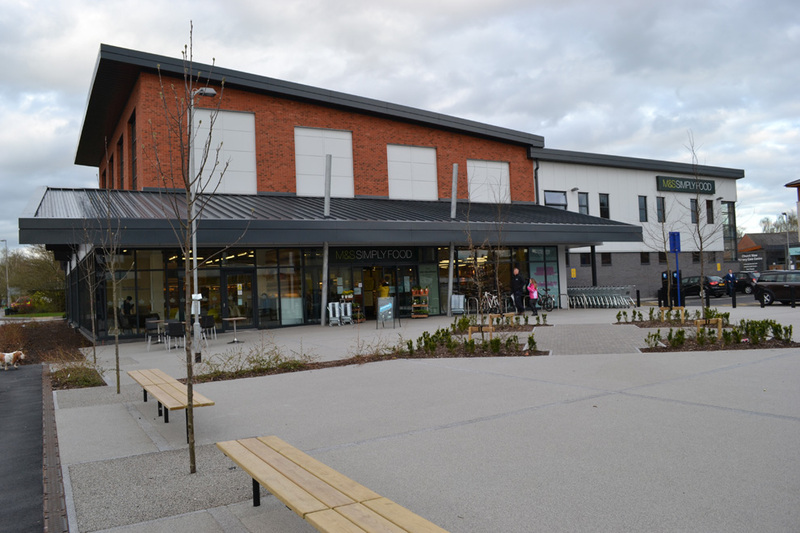 To give it a sustainable future Keyworker negotiated with Marks and Spencer Simply Food to take a 15 year Lease. 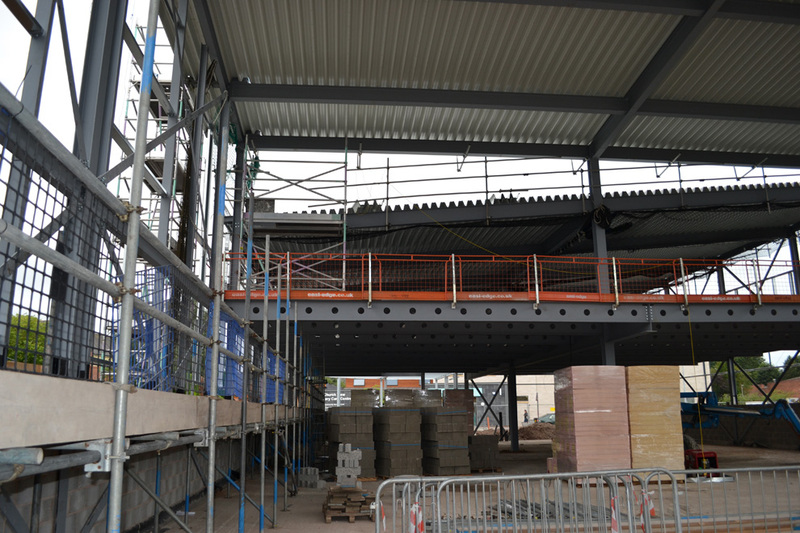 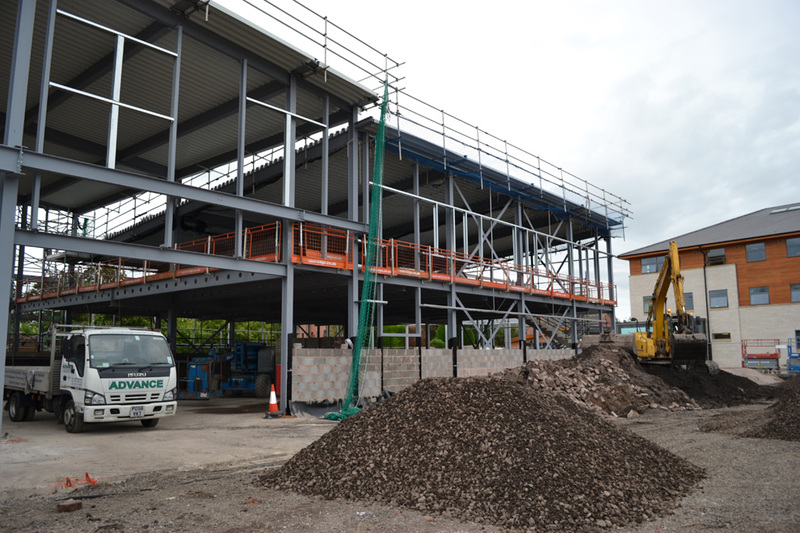 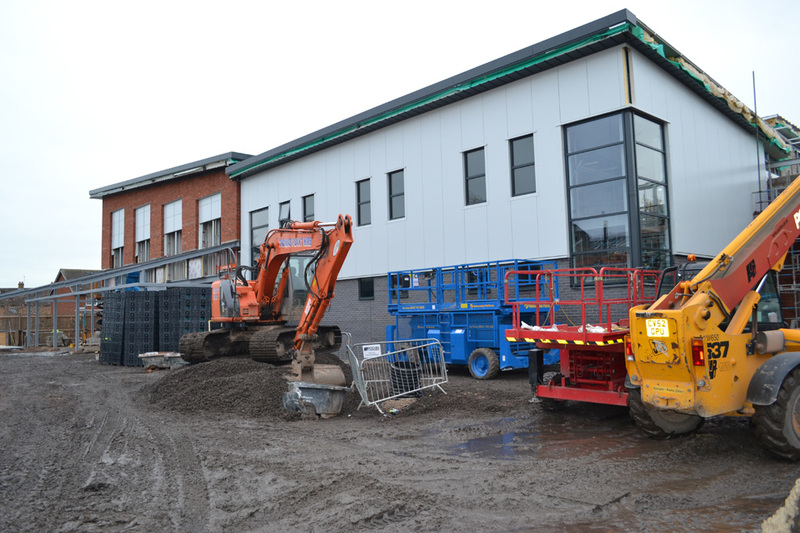 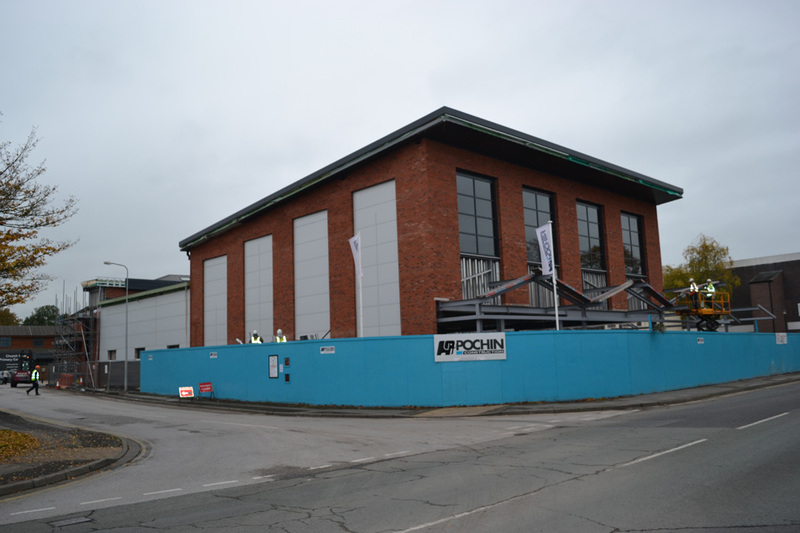 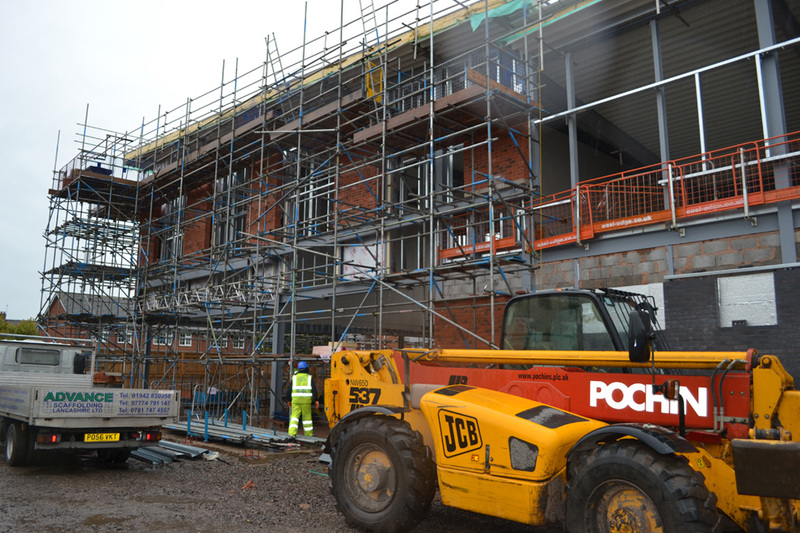 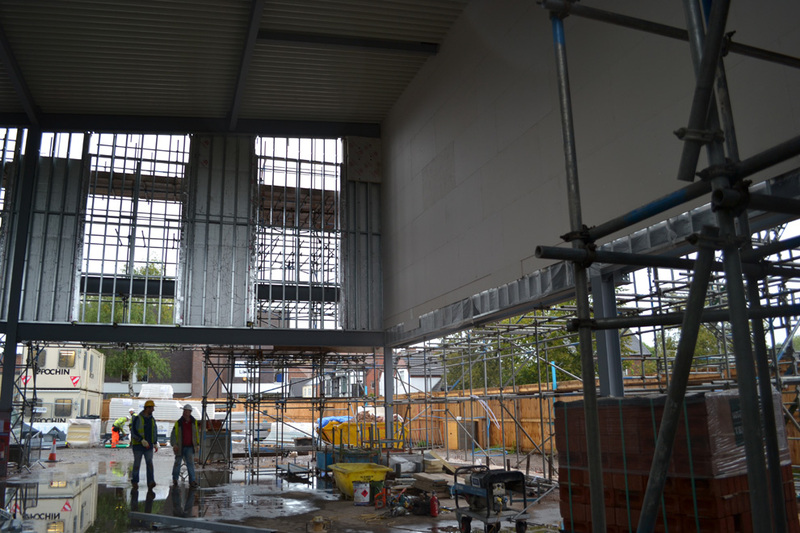 Keyworker tasked Pochin Construction with the build. 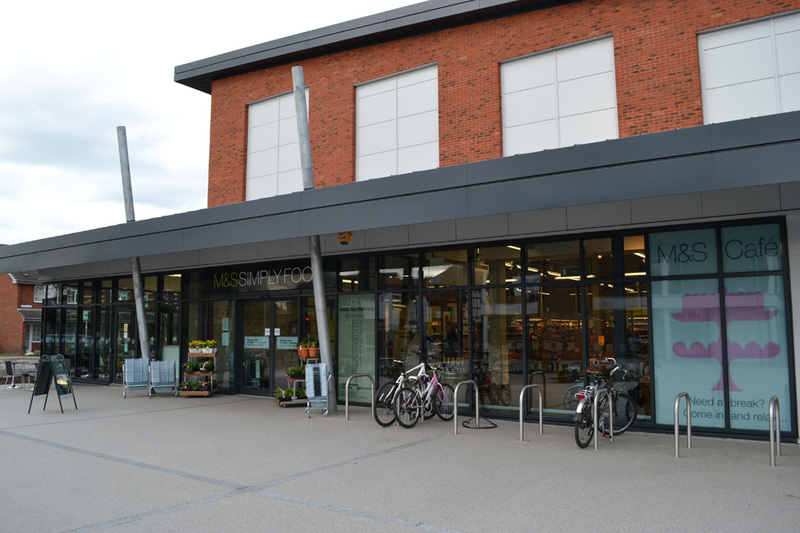 The store opened in February 2013 and has been a terrific asset to the Town bringing additional footfall to the existing Town Centre.